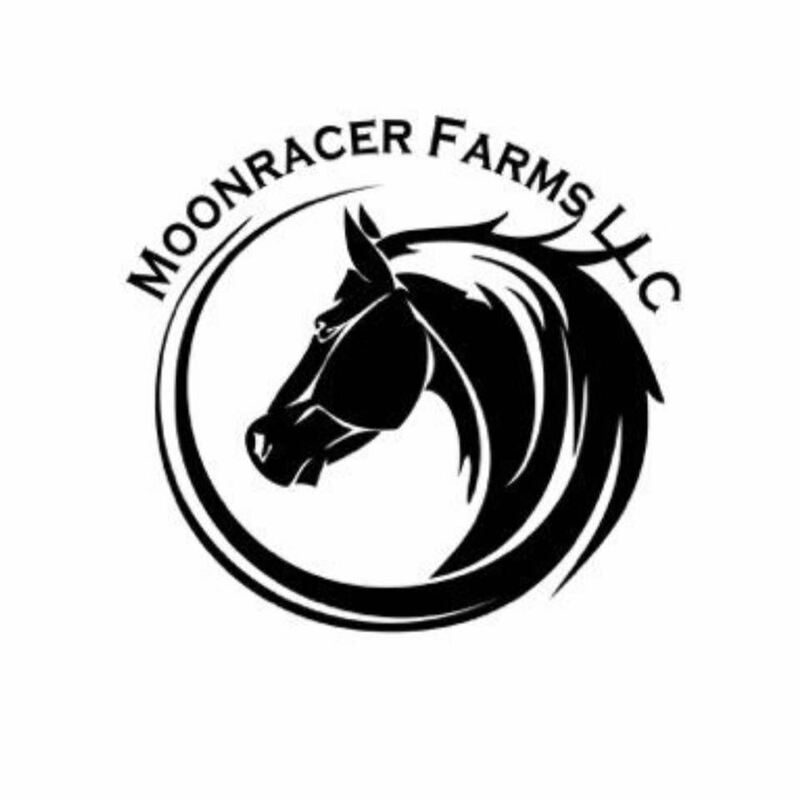 $2,000.00 in Added Prize Money was Put up by Lock Stock & Barrel a full line farm supply store located in Bethany, CT.
Gymkhana is timed obstacle racing on horseback. It is a action packed, precision sport of the equestrian world. It's one of the most exciting family oriented equestrian sports in the world. A good Gymkhana horse must have the speed of a race horse, the turning quickness and agility of a cutting horse and the control and responsiveness of the stock horse. In recent years Gymkhana has been steadily gaining in popularity. New events have been designed for competition between riders which bring into play the abilities of the rider and the speed and handiness of the horse. A number of events such as Barrel Racing, Pole Bending, and the Arena Race, can be found at gymkhanas throughout the United States.